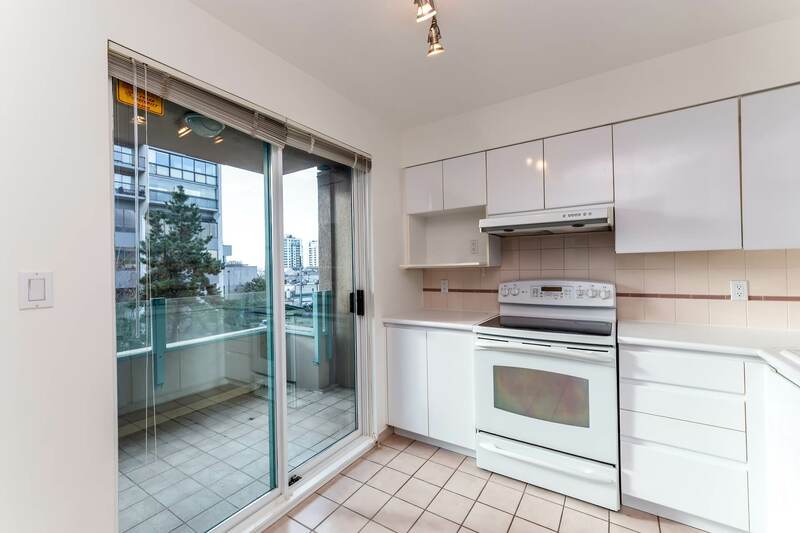 Pride of ownership is evident in this unit and in this solid concrete building. 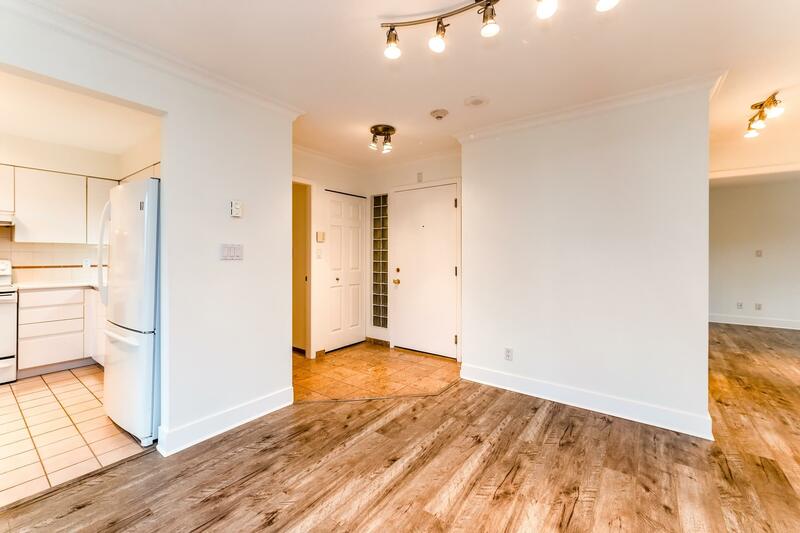 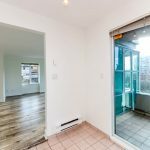 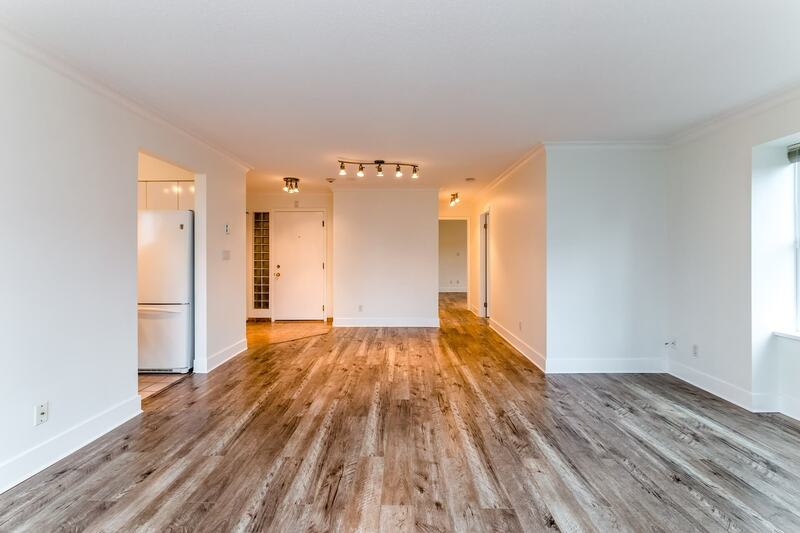 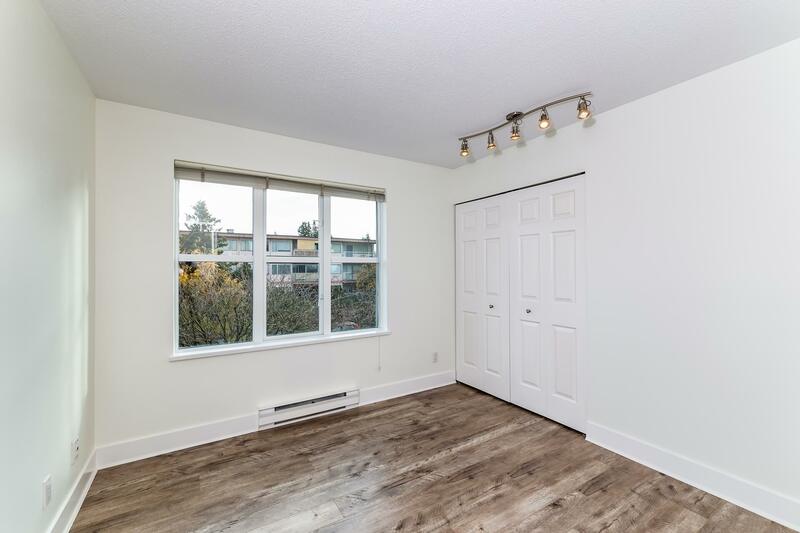 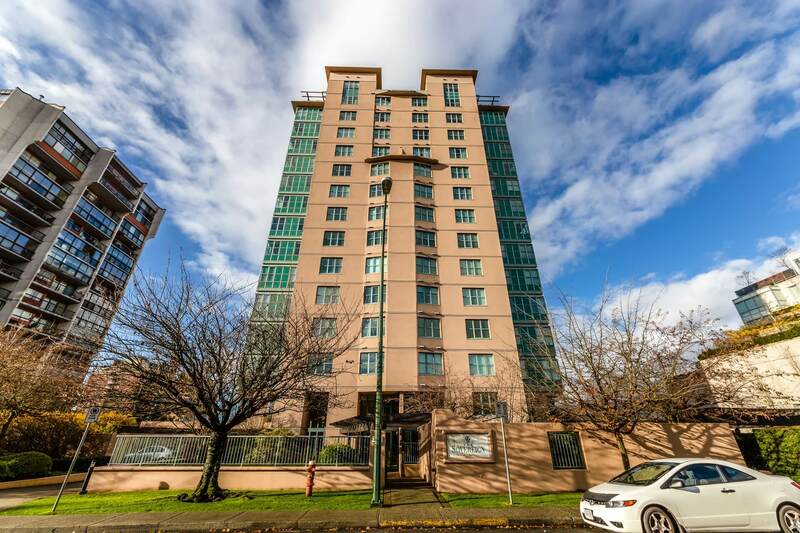 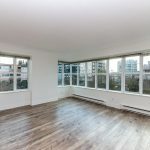 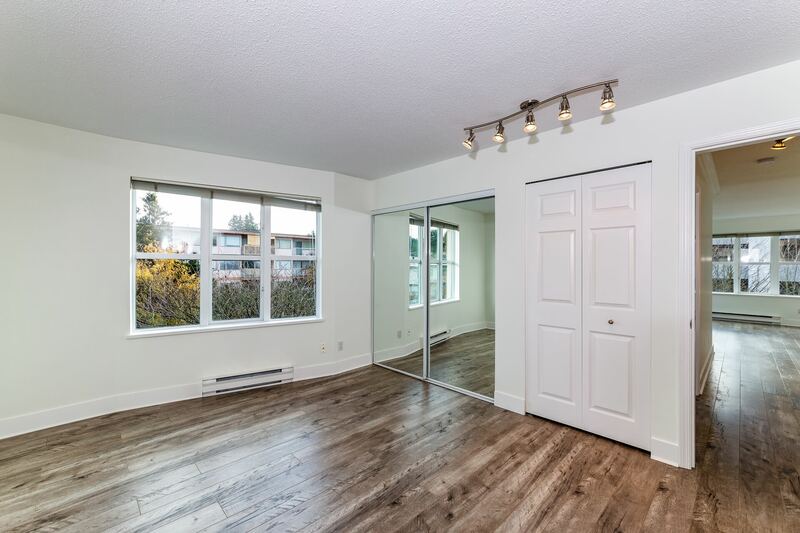 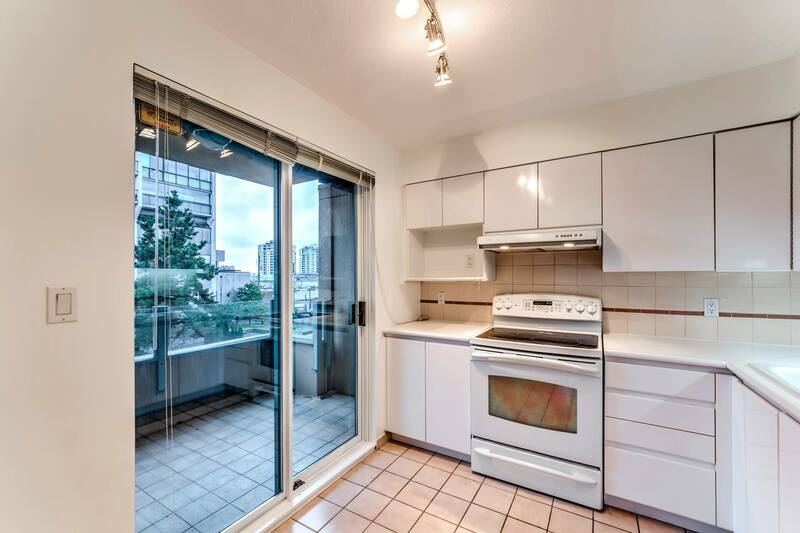 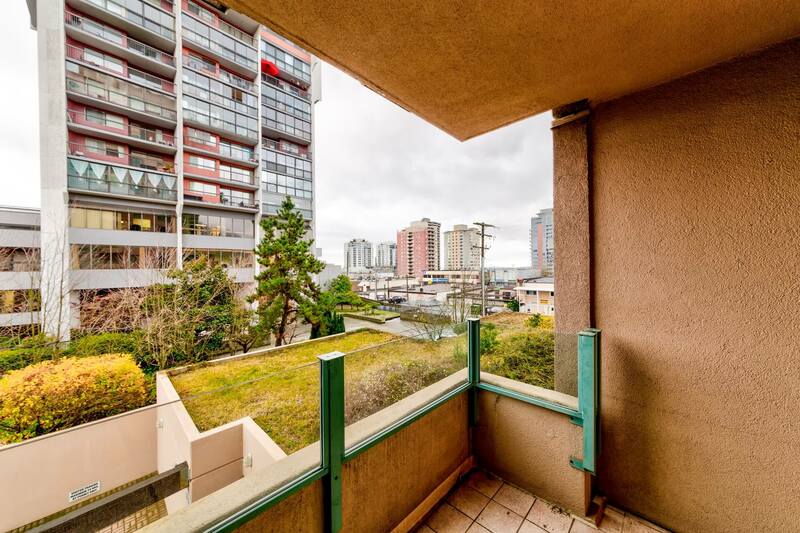 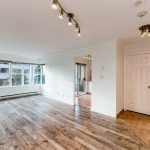 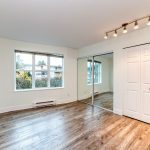 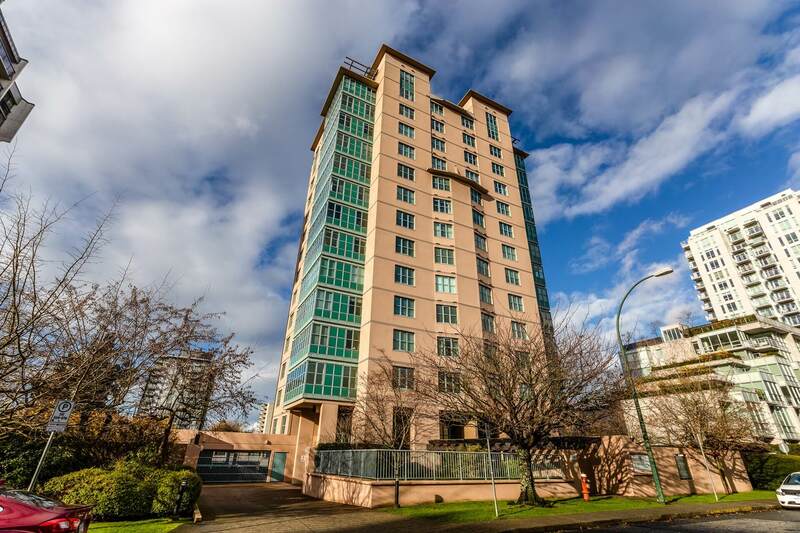 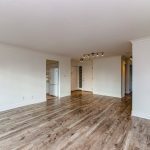 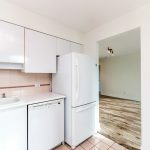 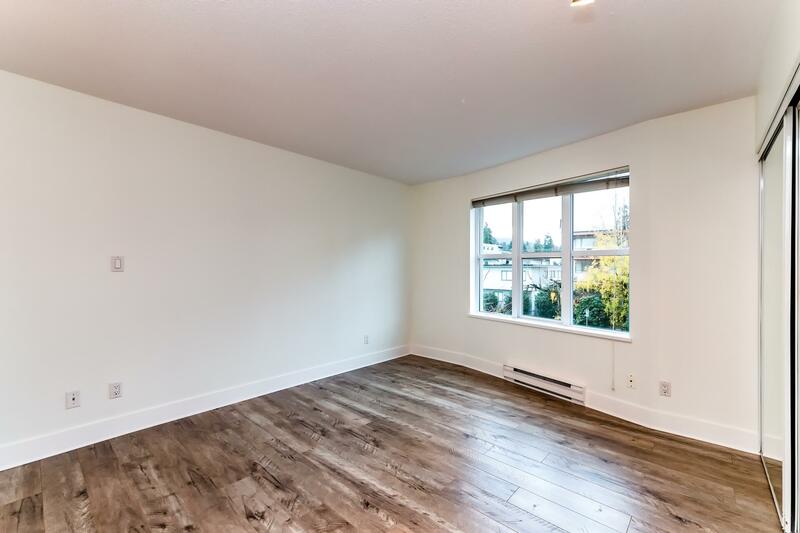 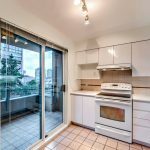 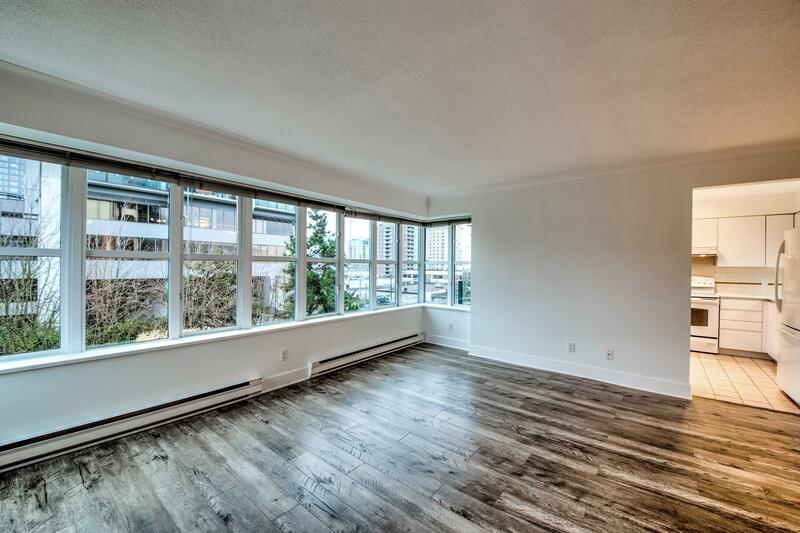 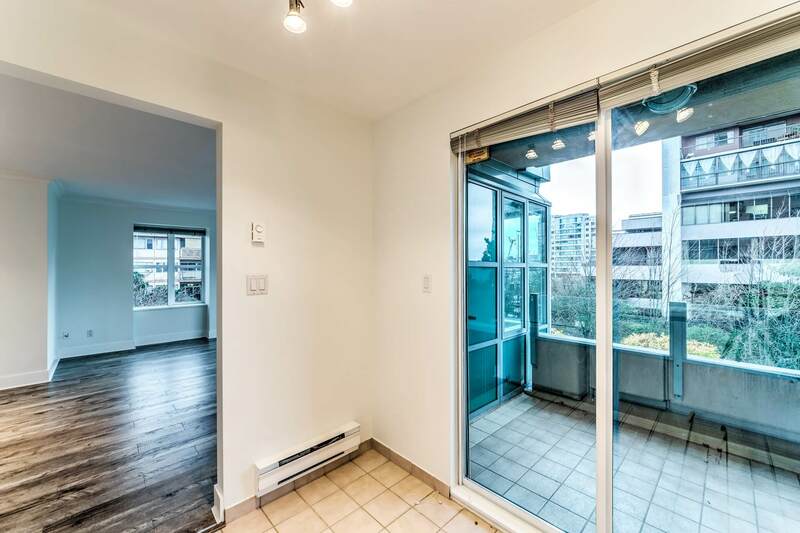 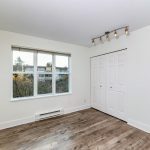 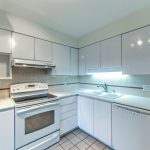 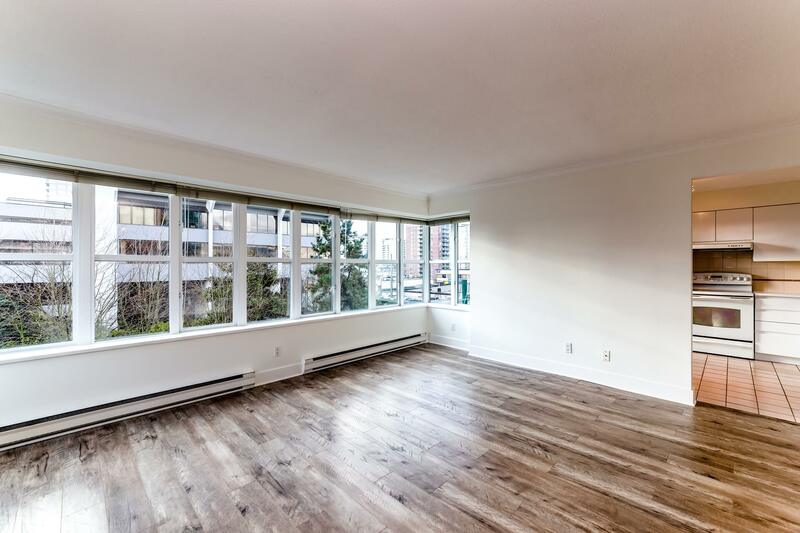 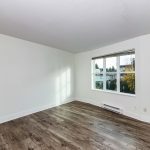 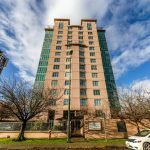 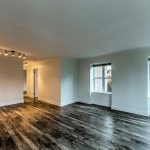 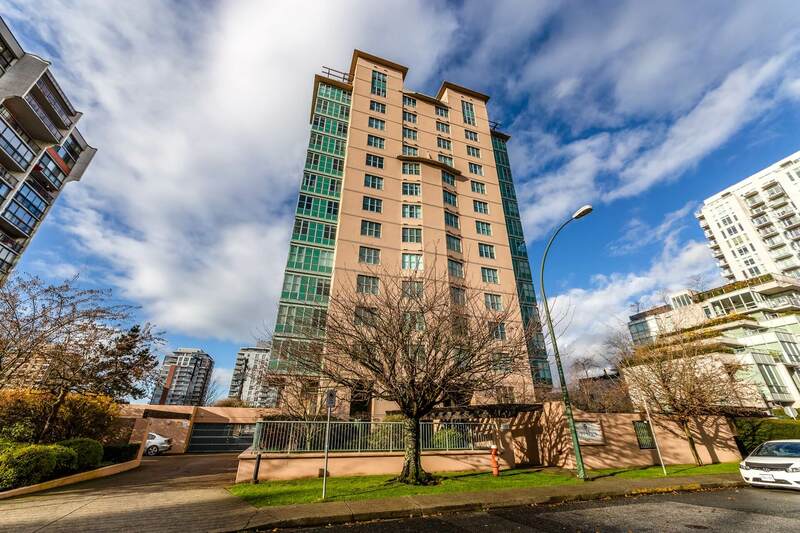 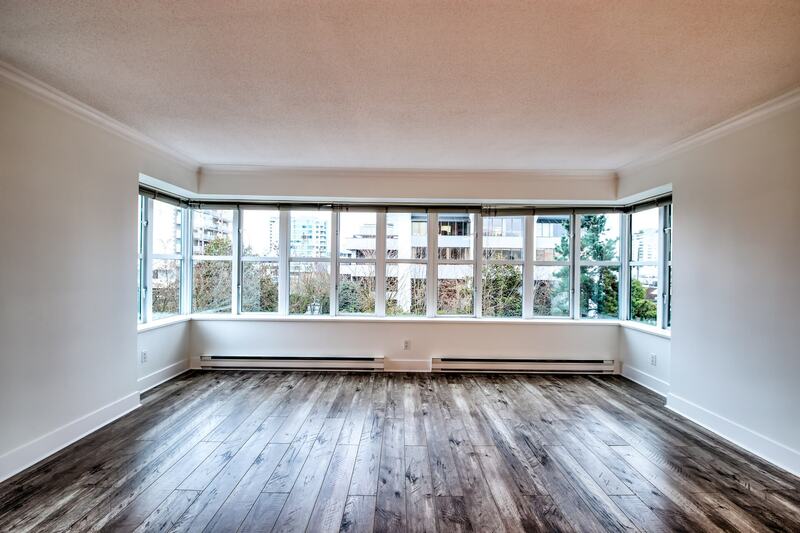 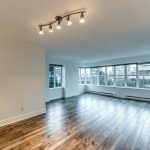 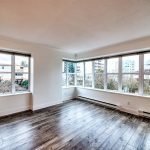 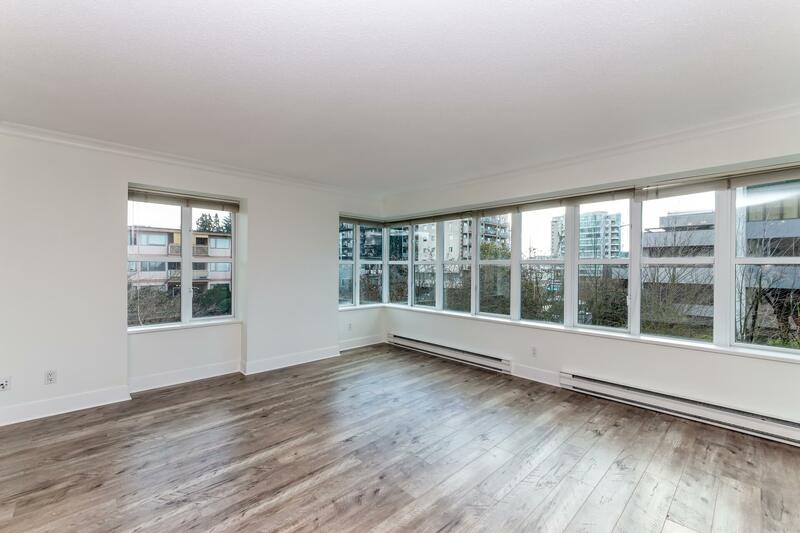 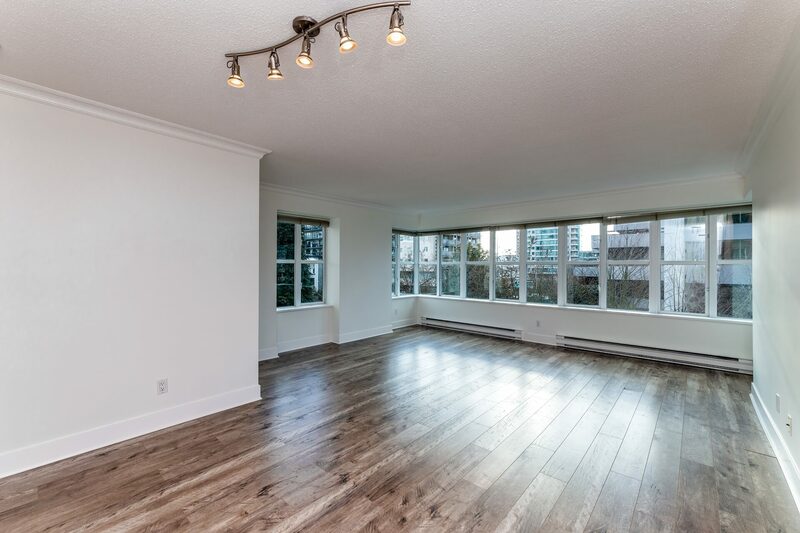 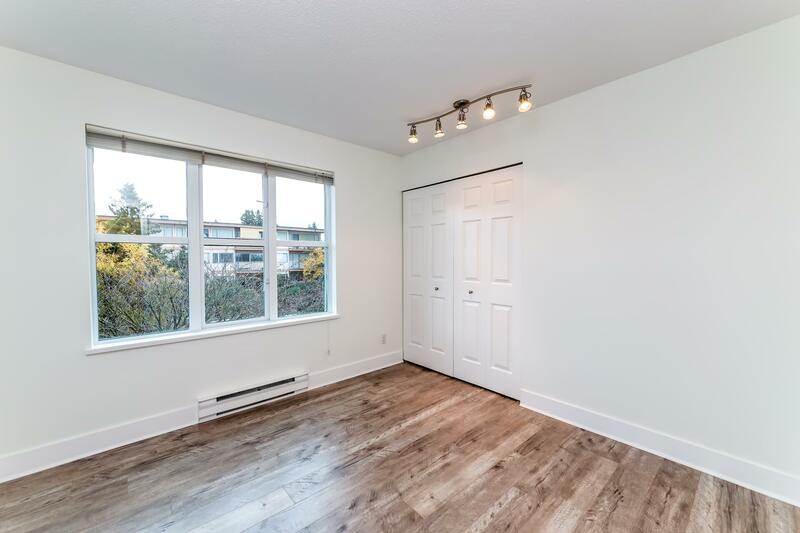 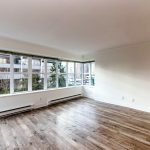 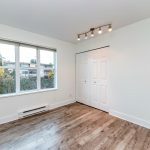 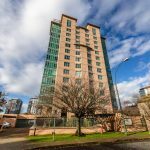 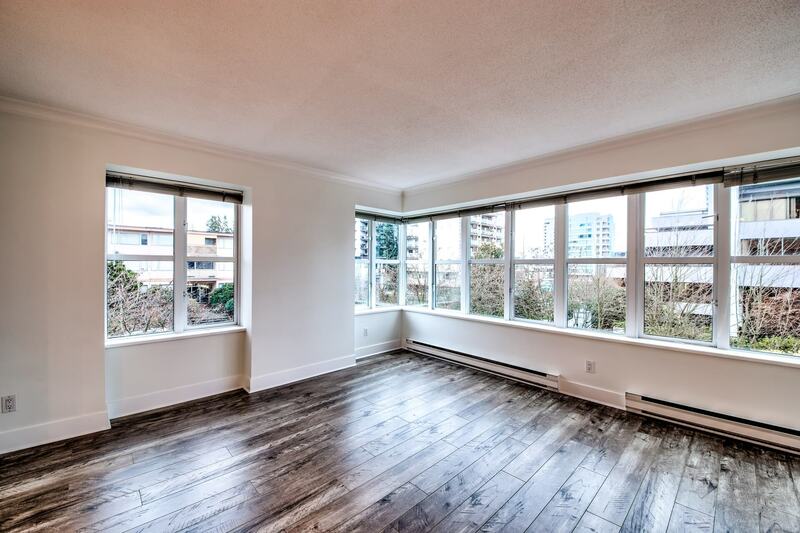 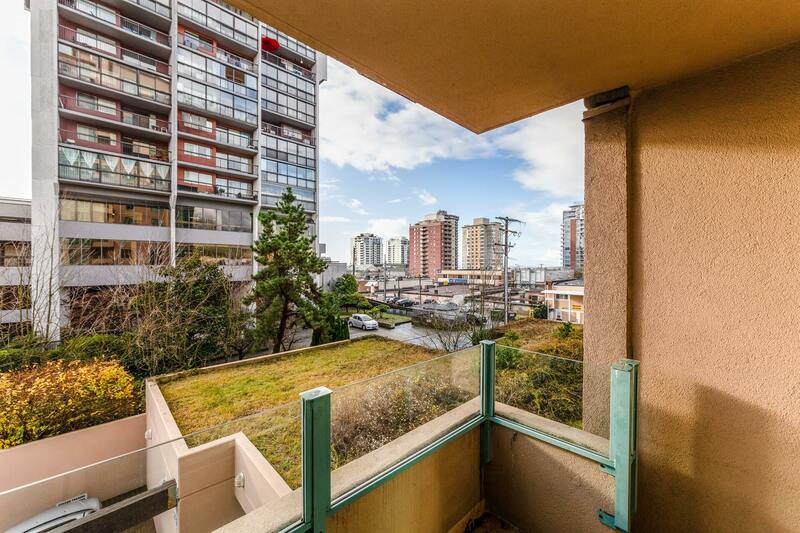 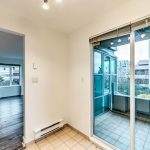 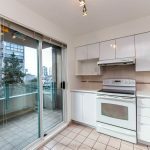 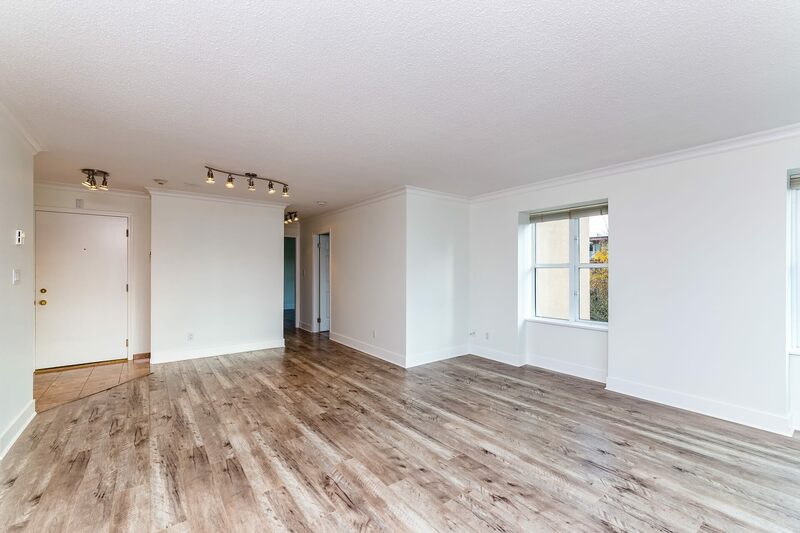 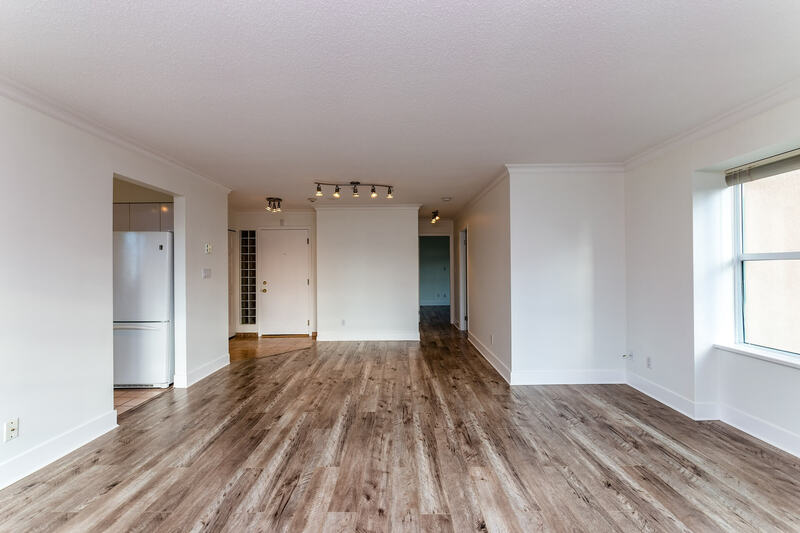 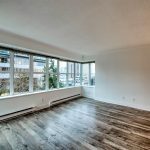 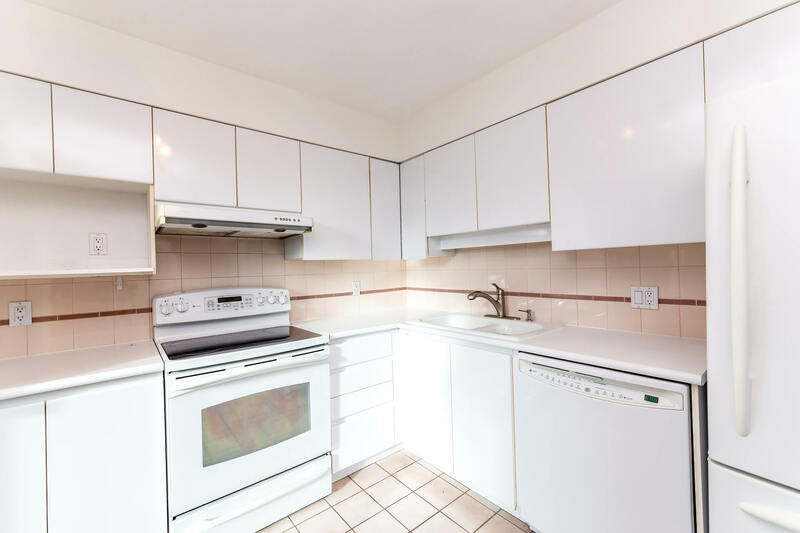 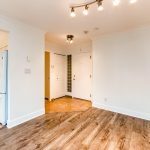 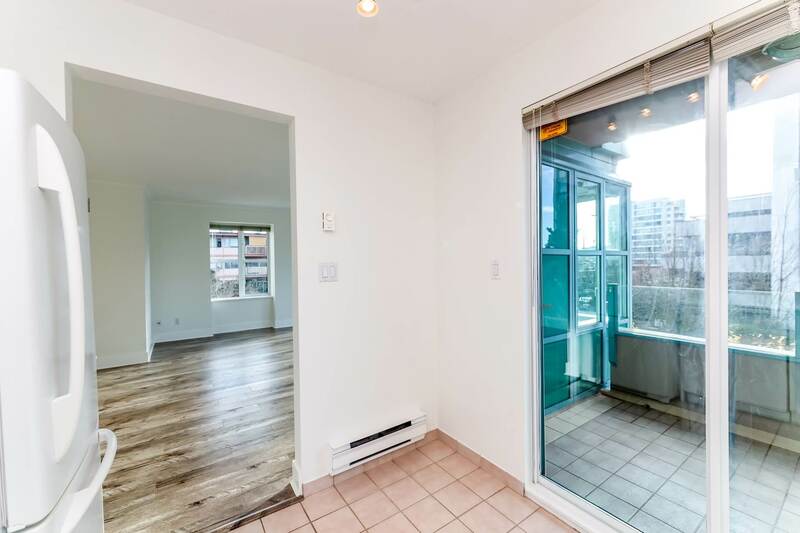 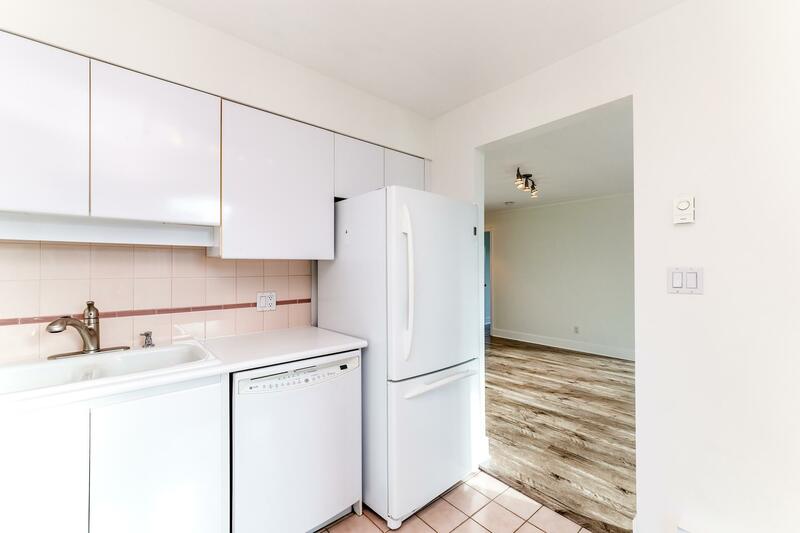 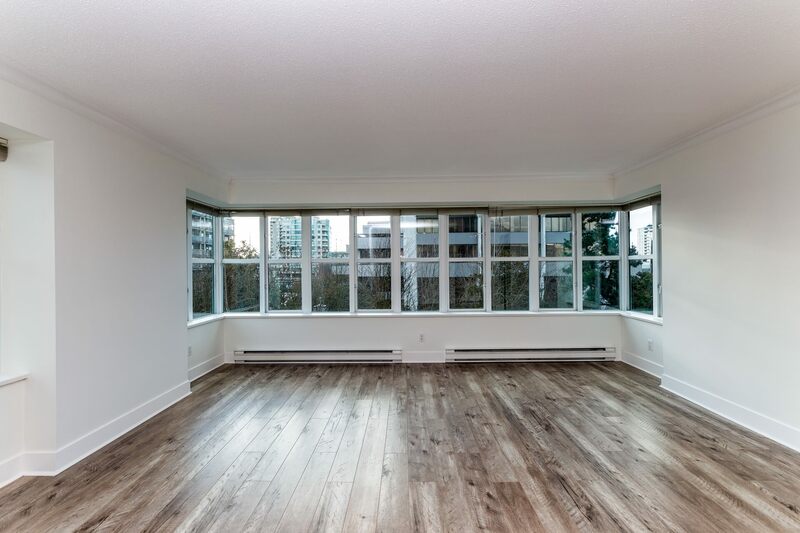 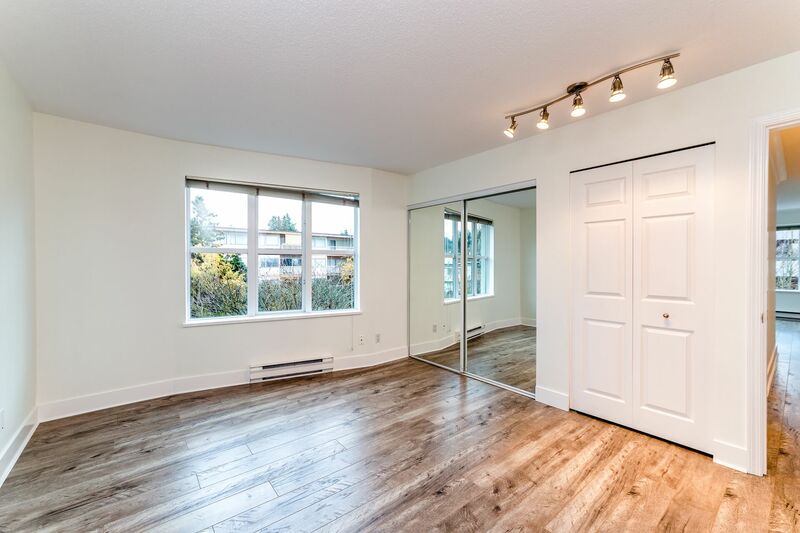 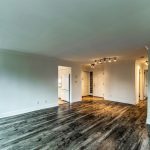 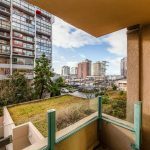 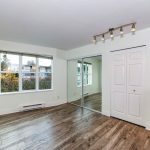 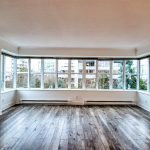 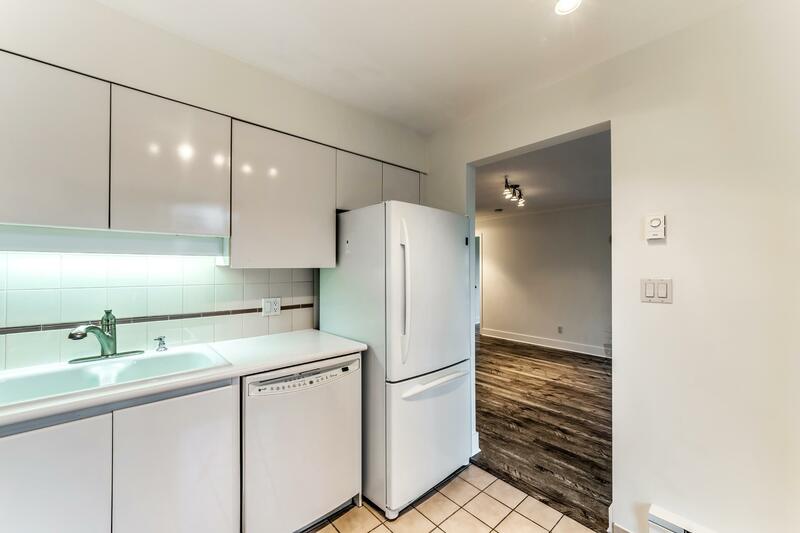 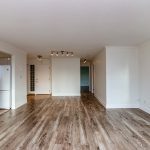 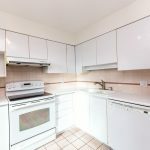 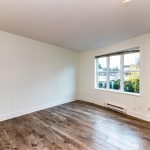 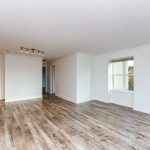 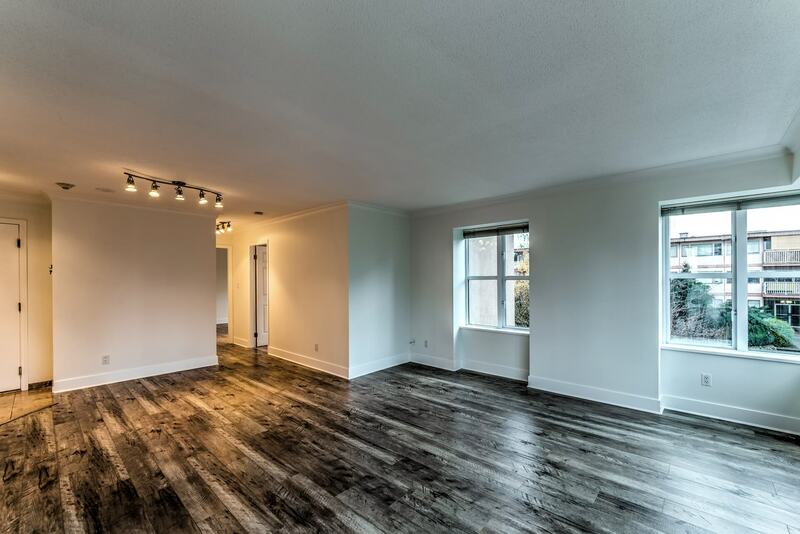 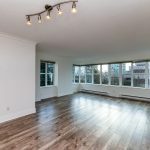 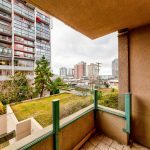 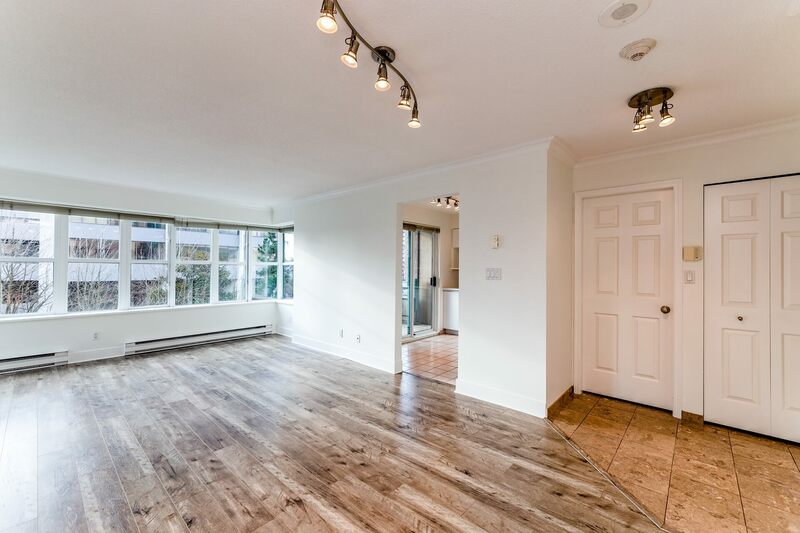 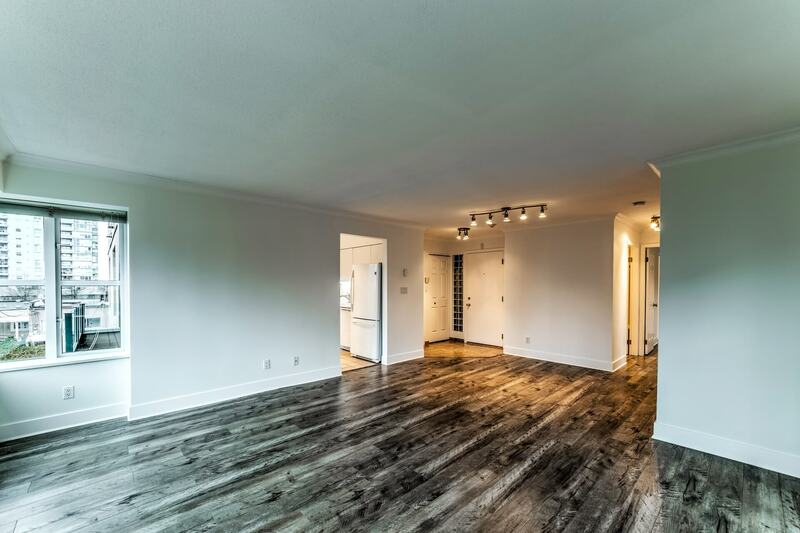 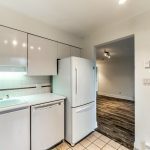 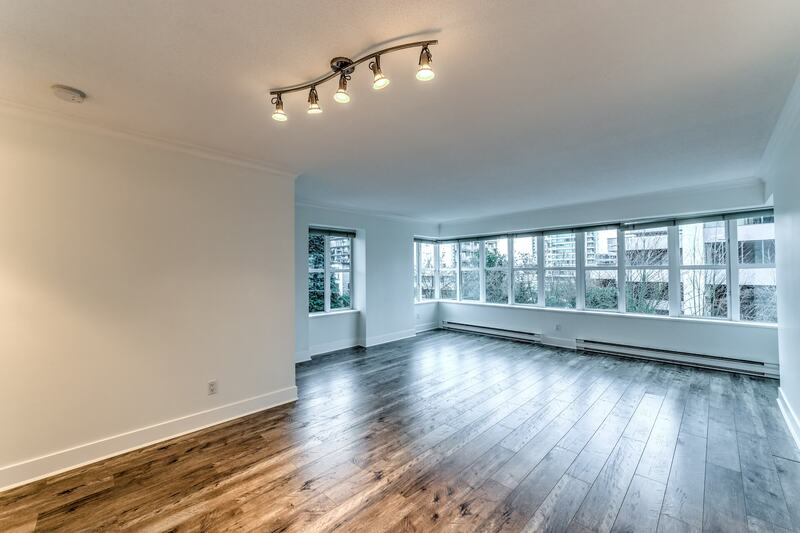 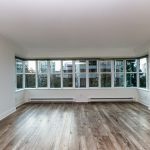 Spacious 2 bedroom and 2 full bathroom, sun drenched southern facing unit, located in the heart of Central Lonsdale, walking distance to shopping, coffee shops, restaurants and Rec Centers. 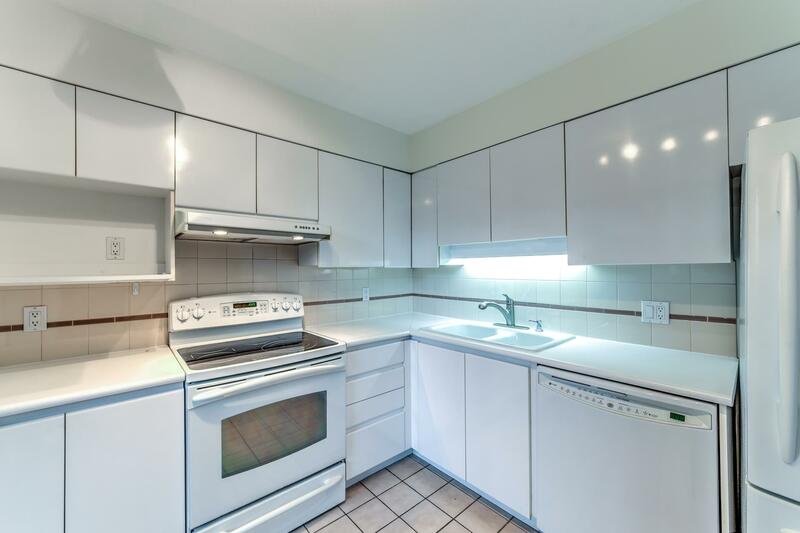 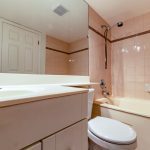 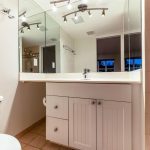 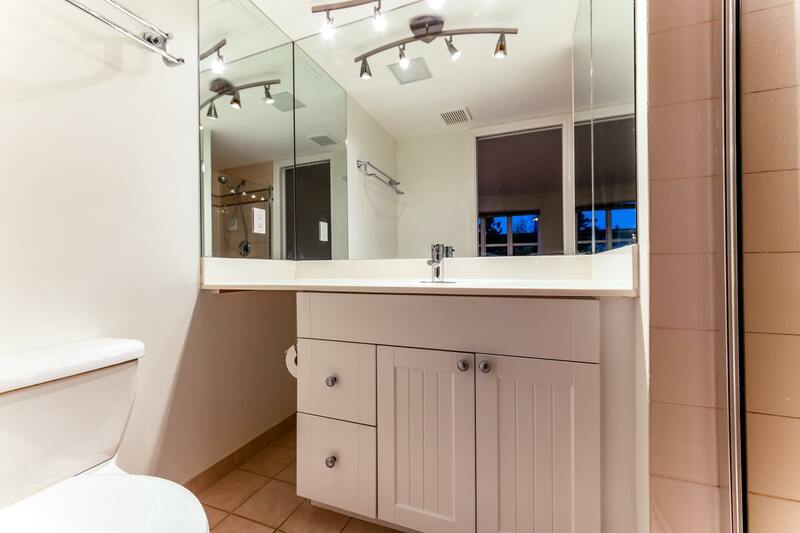 2 large bedrooms, family size living and dining room, large laundry room. 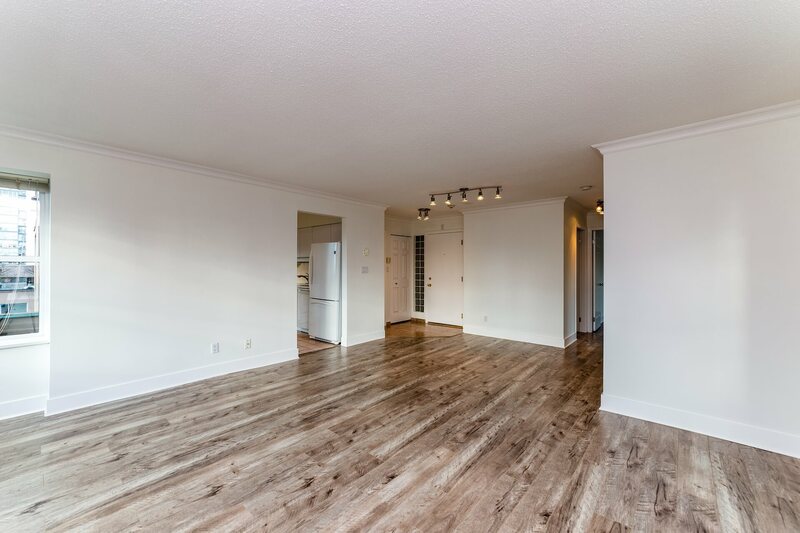 Flooring and painting has been recently completed. 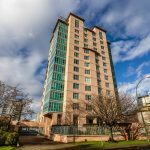 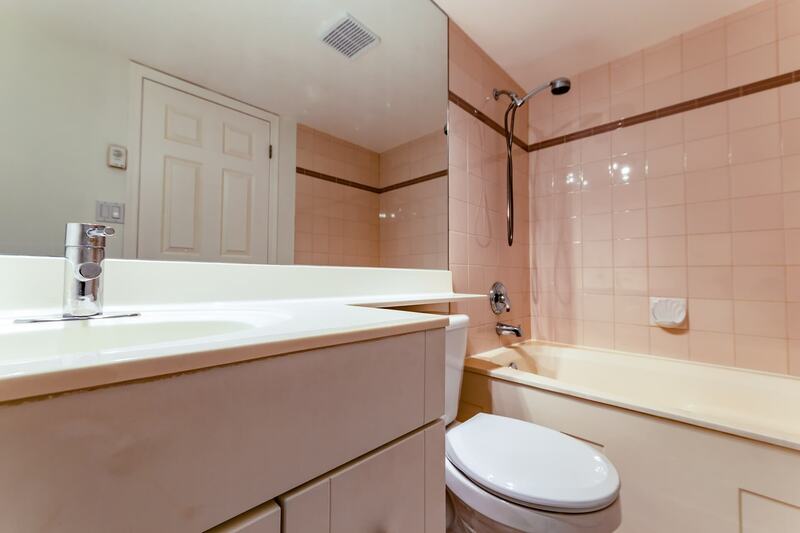 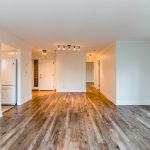 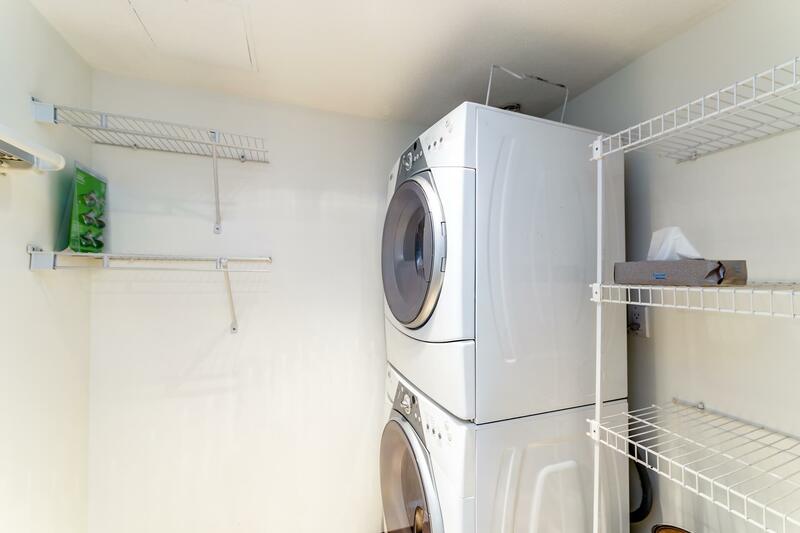 The building is very well maintained including new LED lighting, common area flooring, buildings plumbing, elevators, move in condition and no worries in this building for many years to come. 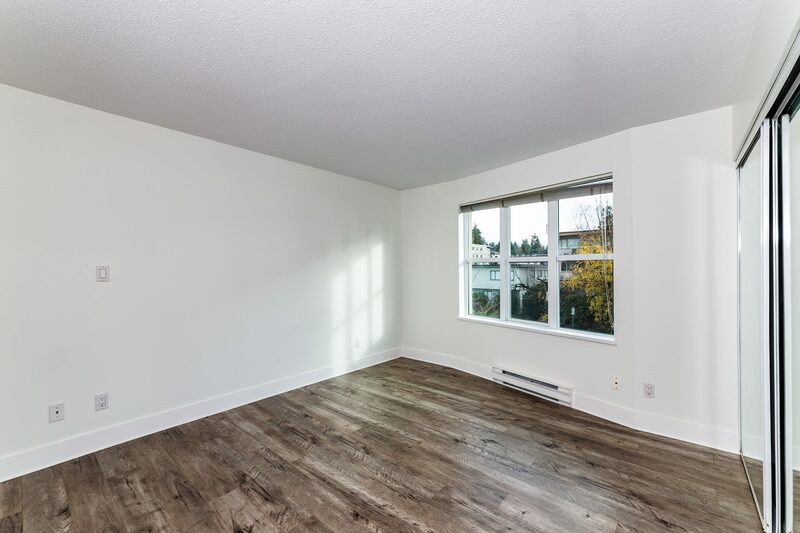 Perfect for down sizers. 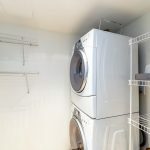 Comes with 1 secured parking spot and storage unit.